Classes and Sessions are offered at your location or mine. 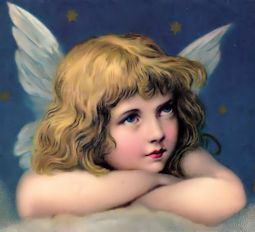 Click here for a calendar of events at both the Angel Connection in Mt. Pleasant and Energy Connection in Irwin. 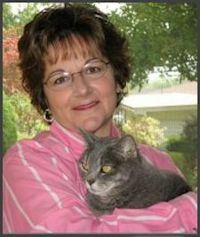 “Janet is an amazing healer and animal communicator. She has worked on my cats and me for a number of years now and always initiates results. I have also taken various classes that she teaches. She is easy to learn from and you will get results in your own life with the techniques she has to offer.” Chrisitina C.
“The Reiki classes, Angel classes, and Animal Communication classes were great. I use the knowledge you taught me everyday!. Your fun-loving ways make your classes a joy. Thank you for your ‘Reiki love’.” Cheri B. “You have played a huge part in giving me a new and great adventure in life. Showing me how to reach out further to help others in more ways. Your efforts have brought peace and stability in my life, that’s for sure!” Sue D.
“Animal Reiki class is wonderful. It covers many different species and different situations. It’s very helpful and Janet is a fun teacher! She makes sure you understand everything. Thank You!” Sarah H.
For a schedule of current classes please visit the “Calendar” of Janet’s sister website www.TheEnergyConnection.NET. Janet has professionally produced three guided meditation C.D.s for stress relief and balance, entitled (1) "Angelic Lighthouse Meditation" (2) "Reiki Wave Meditation" and (3) "Angelic Meditations." Her CDs can be purchased through the Energy Connections online store, Soul Sisters Gifts.